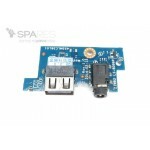 USB subcard W/cable para Lenovo ThinkPad X1 carbono Mt ..
Lenovo ThinkPad X1 Carbon 14" Genuine USB Audio Port Bo.. 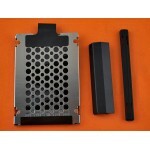 COMPATIBLE CON:B50-30 (80ES)B50-30 (MCA2VGE)B50-30 (MCA..
BREVE DESCRIPCIÓN:Placa de video DAOKL1PB8F1LISTAD.. 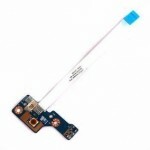 COMPATIBLE CON:Lenovo ThinkPad X200Lenovo ThinkPad X200.. 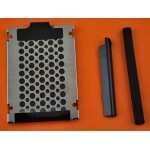 COMPATIBLE CON:HDD Caddy Tray Cover Rubber Rails For IB.. 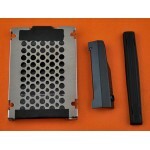 COMPATIBLE CON:Hard Drive Cover+Caddy+Rails For LENOVO .. 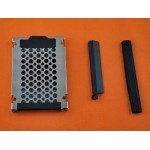 COMPATIBLE CON:Hard Drive Cover For IBM ThinkPad X200/2.. 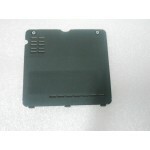 COMPATIBLE CON:Lenovo ThinkPad T410 (2516)Lenovo ThinkP..